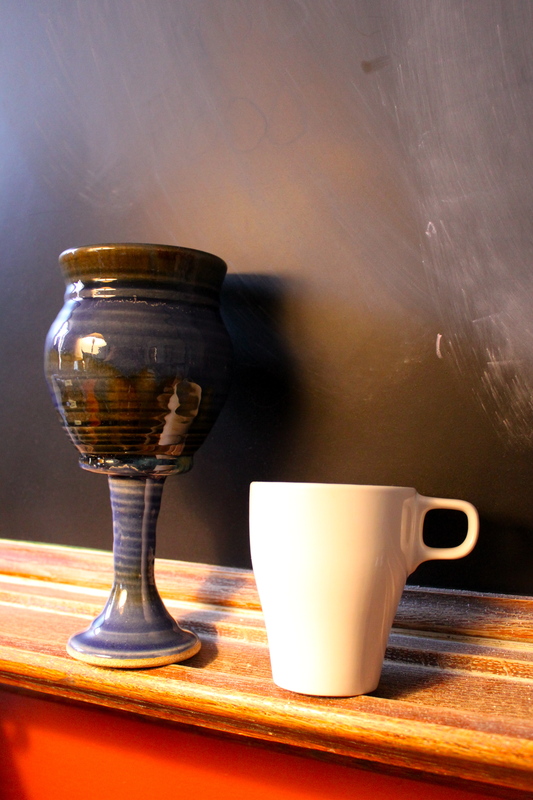 I believe that there IS excellent, theologically diverse, musically interesting, contextually indigenous, and beautiful music out there–some of it helpful for Christian worship. The challenge as pastors and musicians is to seek it out, sort through it, exegete/dissect it, and make it work in our context/setting. Let me first say that I’m very skeptical of much modern christian worship music. Secondly, I’m especially skeptical of the “Contemporary Christian Music Industry”–which appears to be mostly concerned with certain (most often very conservative) theological/social perspectives, the music’s ability to play on ‘pop-christian’ radio, and the its ability to sell–that is, to make money. When every band in all of musical Christendom comes out with a “christmas worship album” it is hard NOT to see the dollar signs overtaking and obscuring the Gospel–as well as the context and beauty of music. This is not simply the music industry’s fault, but also the blame lies in our tendency towards laziness and sticking to what we already know. I believe that there IS excellent, theologically diverse, musically interesting, contextually indigenous, and beautiful music out there–some of it helpful for Christian worship. The challenge as pastors and musicians is to seek it out, sort through it, exegete/dissect it, and make it work in our context/setting. It seems like I’m always having conversations with other musicians, ministers, and college students about music–specifically in this case about WHERE to find good music for worship services in the Christian tradition. That’s at least in part of why I began writing here and posting recordings and thoughts on songs, theology, and media. 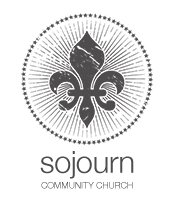 One such source I’ve discovered is Sojourn Music from Sojourn Community Church in Louisville, KY. Sojourn is a great example of contextualized, indigenous, and thoughtful church community that produces EXCELLENT music and art. (I first heard about them while in seminary at Candler School of Theology at Emory University. Rev. Barbara Day Miller, Associate Dean of Worship and Music, gave me a set of their CD’s and an article about them she’d run across. I looked at the article and then listened to the music–it was excellent!) Their songs are influenced by variety of musical styles including blues, folk, gospel, and indie rock. After some further research I found that they are a member of the Southern Baptist Convention–a discovery which, as a moderate United Methodist, I found both shocking AND refreshing! Sojourn musicians have a fond appreciation for the hymns of Isaac Watts and do great justice to his words with the original music and with some new arrangements drawing on the native sounds of their context and congregations in Louisville. One of my favorites of their new musical arrangements is “Oh God Our Help in Ages Past” arranged by Brooks Ritter (a gifted musician and song writer with lots of play on Louisville local radio stations). Here is a link to their recorded version. Finding good worship music is a part of the process–implementing it in a worship setting is often the next step: A few weeks ago we tried it out in worship with the college students at Emory Wesley Fellowship in our Sunday Night Worship service held at Glenn Memorial UMC on Emory’s campus. Here is the resulting recording with guitar, voice, and event some harmonica too. This passion hymn details the crucifixion story of Jesus and focus on the head of Christ. The words for this medieval hymn come from an anonymous 11th/12th century latin text that is thought to be written either by Bernard of Clairvaux or (more likely) Arnulf of Louvain. The text for O Sacred Head is from the last in a cycle of poems written about the wounds of Christ during the crucifixion (feet, knees, hands, sides, breast, heart, and head). * The hymn’s text pulls from images of the crucifixion as found in Matt 27:27-31, Mark 15:16-20, & John 19:1-5 where a crown of thorns is fashioned and placed on the head of Jesus by the guards who are beating and mocking him. It is a classic Lenten hymn and is used frequently on Maundy Thursday and Good Friday during Holy Week. In the recorded version below I take some license with the musical arrangement and with the meter of the phrasing in this wonderful and ancient hymn of the western church. It can be found in the UMHymnal #286. This song is an African American Spiritual and has deep roots in the black church tradition. As are many spirituals, this song is a prayer–but, as Michael puts it, it is not a prayer of someone who doesn’t think that Jesus is there, but it is a song that helps us to remember and have reaffirmed that fact that Jesus IS with us. In worship settings it can be used for congregational song or for use as a special music or solo/duet. In this version, the guitar is tuned a 1/2 step down (Eflat) for a more blues-like sound (it can go another whole step down if needed/desired). It is a suitable song and prayer for the liturgical season of Lent (40 days before Easter) in the Church year and is a fitting song to sing when you’re going through the trials and troubles of life. This song is written by the worship team at Trinity Anglican Mission in Atlanta, Ga where worship pastor Martin Reardon and other gifted leaders work and serve. 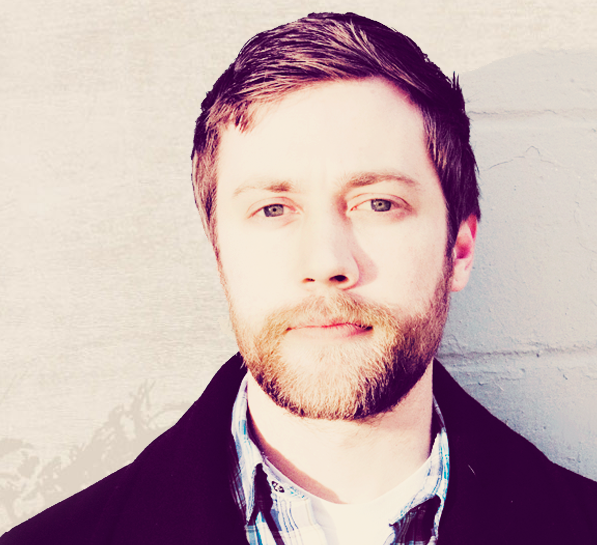 Reardon is an excellent musician, writer, and a down-to-earth, genuine guy with a longing for worship music that connects to the liturgy of the service (more of Martin on youtube). 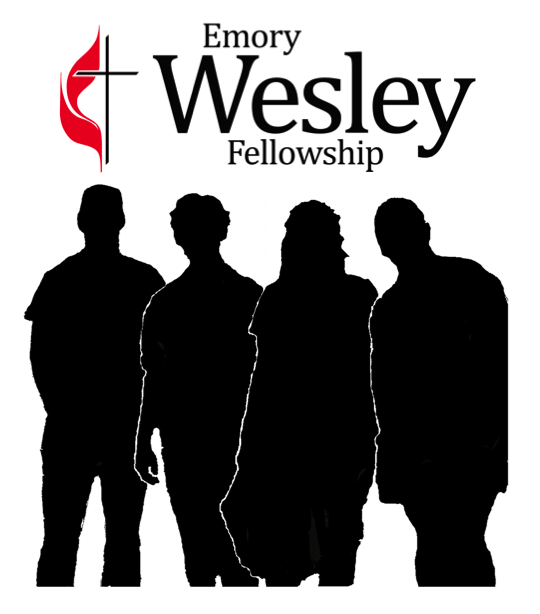 At the Emory Wesley Fellowship, the United Methodist Campus Ministry at Emory University, we sing this song often during communion because of the simple, but profound words and melody and the meaning behind them. The worship team (cello, mandolin, piano, drums & guitar) have a great time with St. Thomas. The text of this song is adapted from a Eucharistic prayer of St. Thomas Aquinas (12th century) and with its modern musical setting can used from a prayerful, solemn vibe to a medium tempo setting of simply offering thanks to God. There are much better recordings out there, but this should give you an idea of how it can be played and done. This hymn is a favorite for the opening of worship on Sunday mornings for many congregations but is also widely sung as an ecumenical hymn due to its circulation and familiarity in multiple contexts. The author intended this hymn’s text to be sung following the saying of the Nicene Creed on Trinity Sunday and draws from the biblical imagery of Revelation 4:8-11 and Isaiah 6. In the early 20th century, this text, with its current hymn tune was recommended to be used in celebrating Communion and is often still used for this purpose. (Rublev’s Icon of the Trinity from 14th century Russia at right). Heber was an Anglican priest and bishop of Calcutta in India and was a well known hymn writer. This hymn can be found in the United Methodist Hymnal #64 along with other hymns he penned including “Bread of the World” UMH #688. The imagery and language of this hymn is Trinitarian in its scope and invites those who are singing into a space to worship and praise God. For me, this hymn is one of many examples of hymns whose content and musicality can still translate and be brought into our post-modern context (barring a few exchanges of “wert” for “were”). This is a “classic” hymn in my book and one that can unite people from various traditions, backgrounds, and experiences in worship of our Triune God.